Get in touch with us for obtaining soothing and calming Granite Stone! We are a prestigious Manufacturer, Supplier and Exporter of R Black Granite Stone in Tamil Nadu, India. 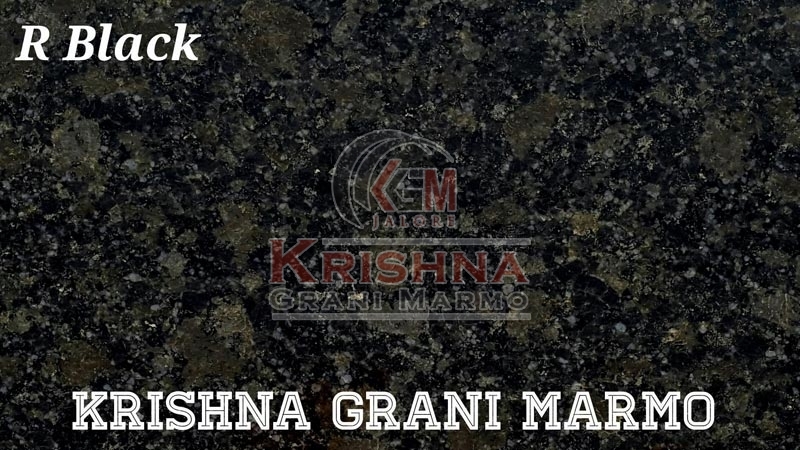 Available in a wide assortment of specifications and patterns, our Black Granit Stone is finely finished having smooth surface. It is designed making use of sophisticated machines and technologies so as to enhance its longevity and quality. It is obtainable from us rock bottom prices.